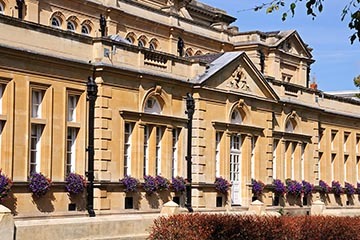 M R Ratcliffe Consultants Ltd are dedicated to finding you the right commercial transport, haulage, courier and truck insurance covers at the right price. For both business owners and insurance brokers. Find out how we can help you by calling us on 01242 544544. Alternatively please click through our site. I’m a business owner or fleet manager. I need transport insurance for my company’s commercial vehicles. At Ratcliffes we specialise in arranging haulage insurance covers for both owner operators and fleet operators in the transport industry. We also cover couriers and carriers of own goods. 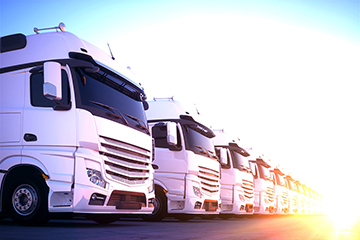 When arranging HGV insurance for your commercial vehicle or vehicle’s if you are a multi vehicle operator it’s important that you have the right covers in place which meet your needs and your contractual obligations. We don’t take the one box fits all approach in fact quite the opposite. LGV operators requiring lorry insurance often have different requirements compared to light haulage vehicle operators or multi drop work requiring courier insurance. 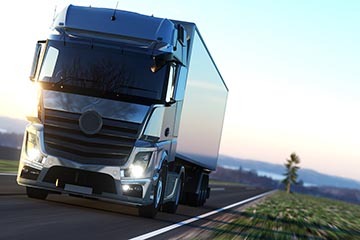 To ensure that you have the right cover there are a number of considerations for example the gross vehicle weight, type of vehicle operated, the nature of the goods carried, where you operate and customer requirements. Typical covers can include commercial vehicle, goods in transit, public liability, employers liability, legal expenses and accident & illness. 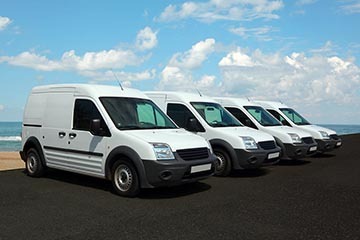 We can also arrange breakdown cover for commercial vehicles up to 7.5 tonnes. If you are working for certain large quarry operators you may need specialist quarry franchisee insurance. This is a combination of policies with specific liability cover uplifts and where required airside liability if you operate your vehicle airside at airports. Can I get a truck insurance quote online? I work in a specialist sector (quarry/courier) – can you help? I’m a broker. I need transport insurance for my clients’ vehicles, goods in transit liabilities or other additional products. We act as a wholesale distributor to other insurance brokers for commercial vehicle and non-motor related products offering a broad range of insurance solutions for your clients. We can quote for haulage contractors requiring truck insurance for their HGV, Vans doing multi-drop work needing courier insurance, tipper and mixer operators who need bespoke quarry franchisee insurance covers or carriers of own goods and pretty much everything in between. In addition to commercial vehicle insurance we offer goods in transit and public liability for haulage contractors, couriers and furniture removal contractors. Employers liability cover can also be included. 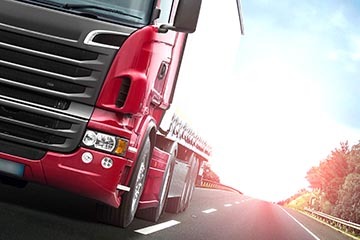 Breakdown cover for commercial vehicles up to 7.5 tonnes (where we also arrange the commercial vehicle insurance cover), Excess protect- an excess reimbursement cover, Business Legal Expenses Cover and Accident & Illness cover. So whether your client is an owner operator looking for van or lorry insurance on a single vehicle or a fleet operator with multiple vehicles then we are here to help.